Matthias de Sousa, was the only black person to serve in the colonial Maryland legislature. As such he is the first African American to sit in any legislative body in what would become the United States. He also voted and in 1641 he was elected to the Maryland General Assembly, serving until 1642. Historic St. Mary’s City History, “Matthias de Sousa”https://www.hsmcdigshistory.org/research/history/mathias-de-sousa/; Maryland State Archives and Maria A. 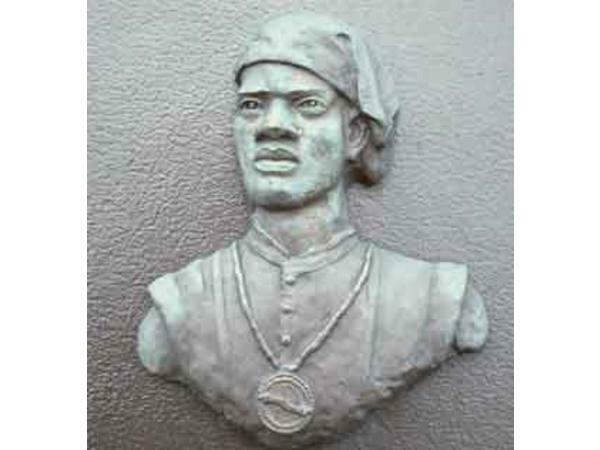 Day ‘Exploring Maryland’s Roots: Library: Case Studies’ “Matthias de Sousa” http://mdroots.thinkport.org/library/mathiasdesousa.asp.